Shop premises with adjoining flat comprising: shop. Office. Lounge/Dining kitch on open plan. Bdrm. Bathrm. Prices over £149,999 Entry by arr. Viewing contact solicitors. (EPC band - G). 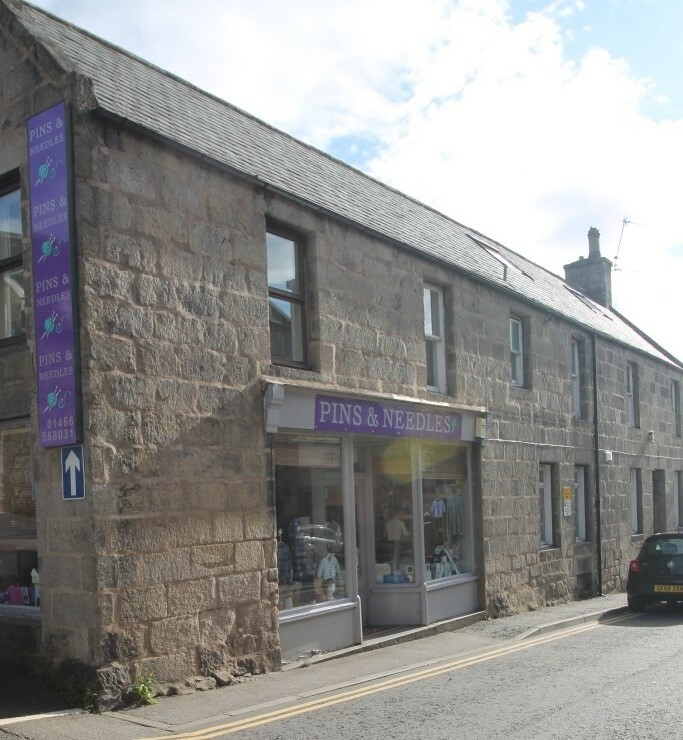 We are delighted to offer for sale this commercial premises and adjoining ground floor flat. 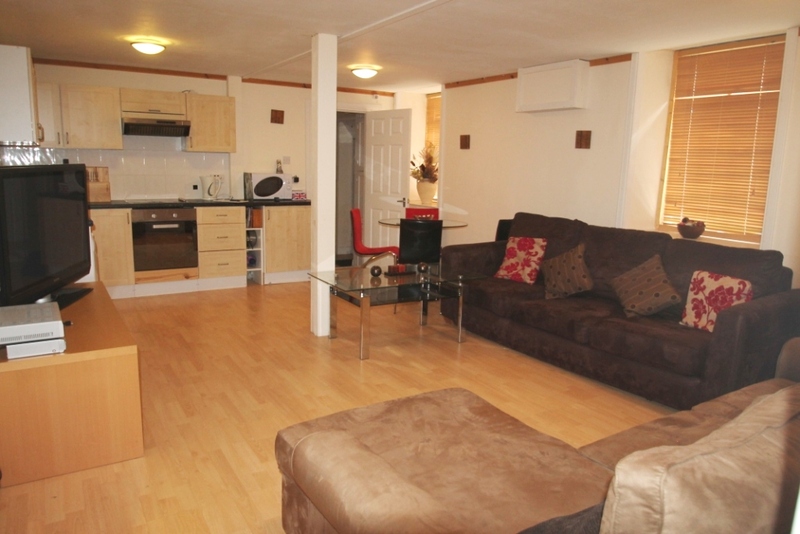 The property comprises of shop premises, office, double bedroom, bathroom and open plan living area. 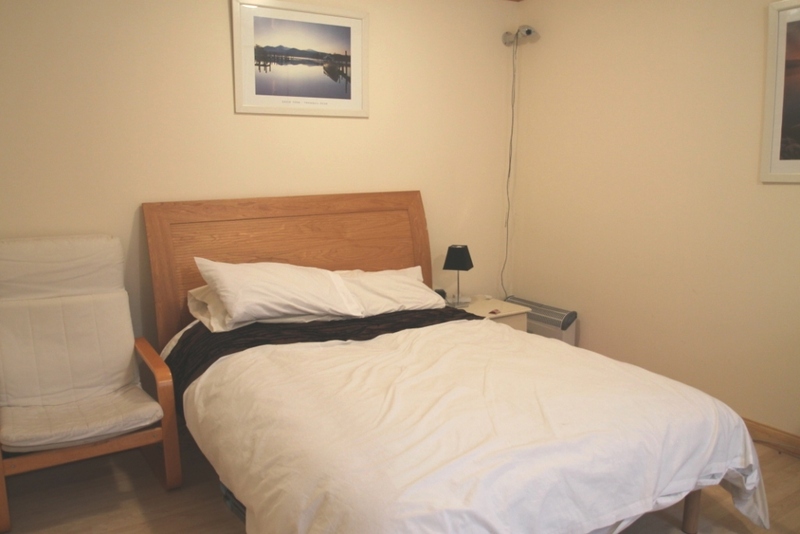 The property has been well maintained throughout and is of neutral décor. ENTRANCE Secure lock door. Fitted storage cupboard with shelving, door to bathroom, bedroom and open plan living area. 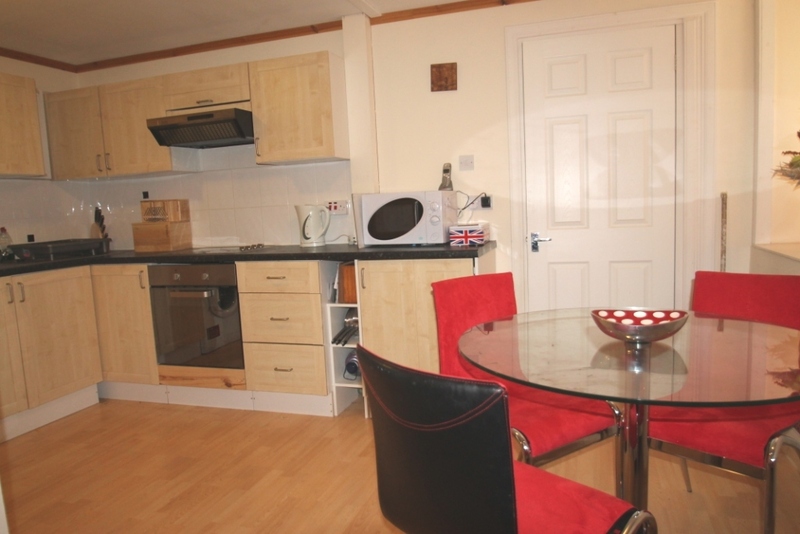 OPEN PLAN DINING KITCHEN/LOUNGE – 18’3” x 13’11” (5.5m x 4.2m)m Bright and spacious open plan dining kitchen and lounge, laminate flooring, windows to front. 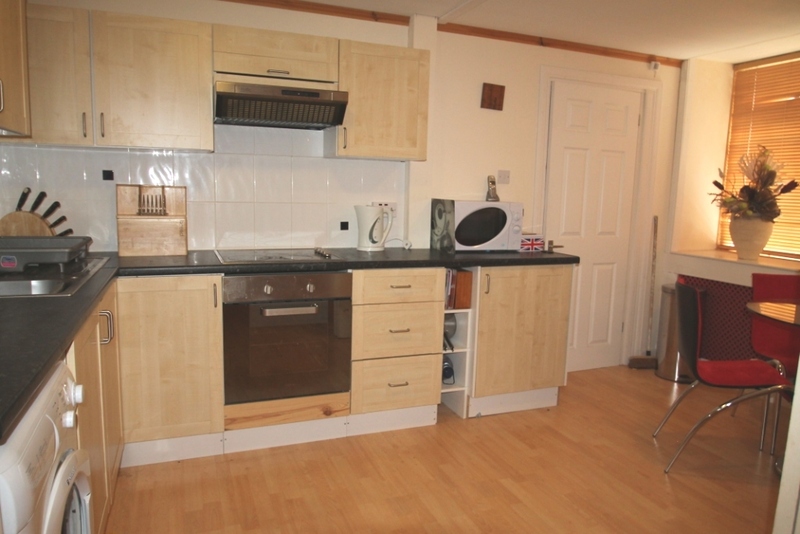 Fully fitted wall and base units, electric oven & hob, extractor fan, stainless steel sink, plumbing for automatic washing machine, ceiling lights, space for dining. TV point, door to office. 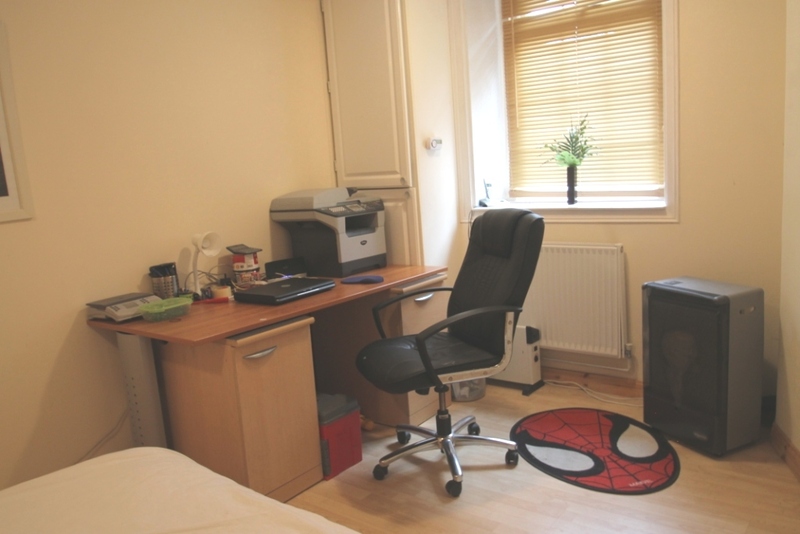 OFFICE – 14’2” x 9’11” (4,3m x 3m) This room is meantime additional accommodation to the flat but would be ideal as an office or store to the shop. There has been access in the past through the integral door to the shop which could easily be re-opened again. Laminate flooring, ceiling lights. 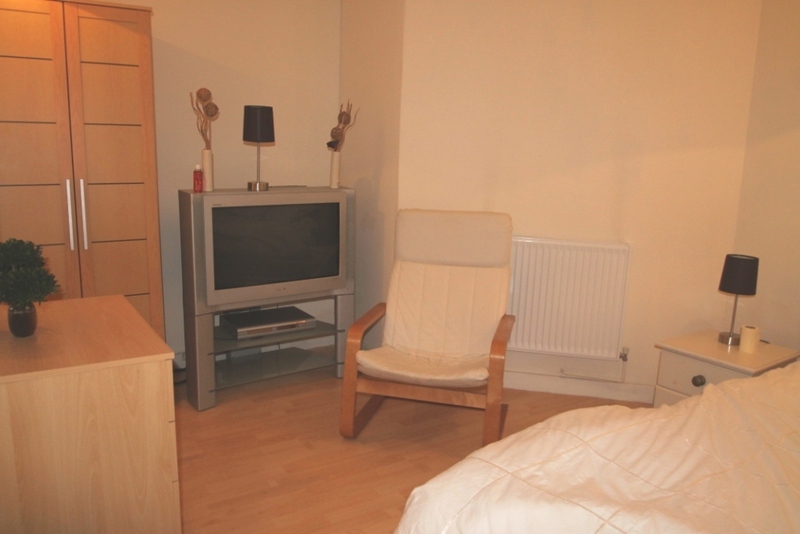 BEDROOM – 10’2” x 9’9” (3m x2.9m) Double bedroom with laminate flooring, window to front, ceiling lights. 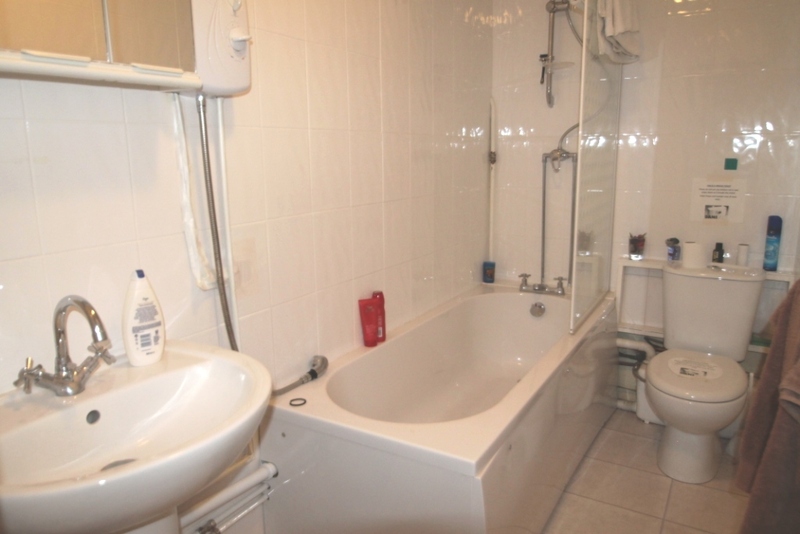 BATHROOM 3 piece suite comprising of bath, wash hand basin and toilet. Over bath electric shower, vinyl flooring and fully tiled, vanity cabinet, ceiling lights. HOME REPORT EXEMPTION This property is exempt from a Home Report as it is a “Mixed Sale”. A home sold with one or more non-residential properties is exempt as the seller will not consider an offer to buy the home separately from the shop.